With great capability comes great control. 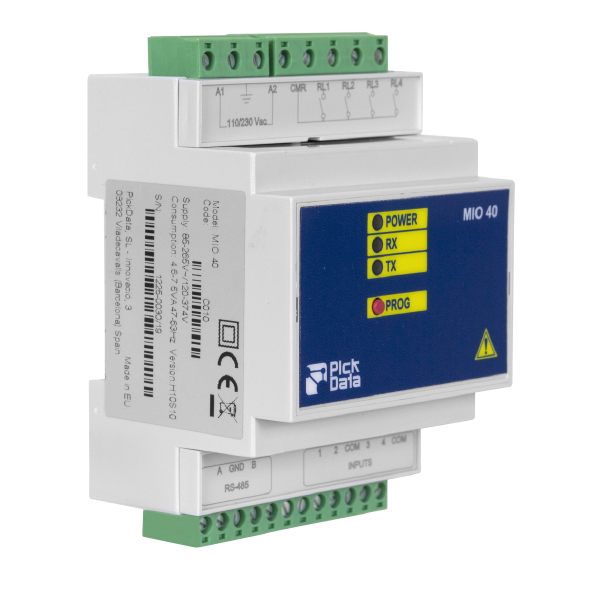 MIO 40 has 4 voltage-free digital inputs and 4 digital relay outputs ready to manage any machine or process. 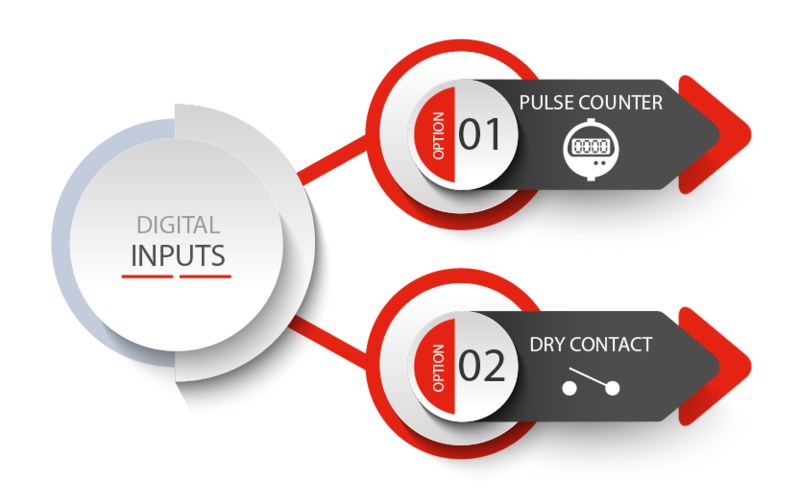 Independently use any digital input either to monitor a pulse meter or to control any process status. Take the control of your facility. Take the right action in good time. We prefer to remotely actuate, and MIO's series allows you to manage your installation with a real-time control. MIO 40 is an impulse centralizer with four inputs (optocoupled) for reading pulses. Their counter values are stored on the memory. MIO 40 has a total of four digital inputs associated to 4 memory registers. Each register has 32 bits (4 bytes), thus boasting up to a maximum of FFFF FFFF hexadecimal, this mean a total of 4,294,967,295 pulses. When this figure is reached, the internal memory register reset on the next pulse and metering starts again. 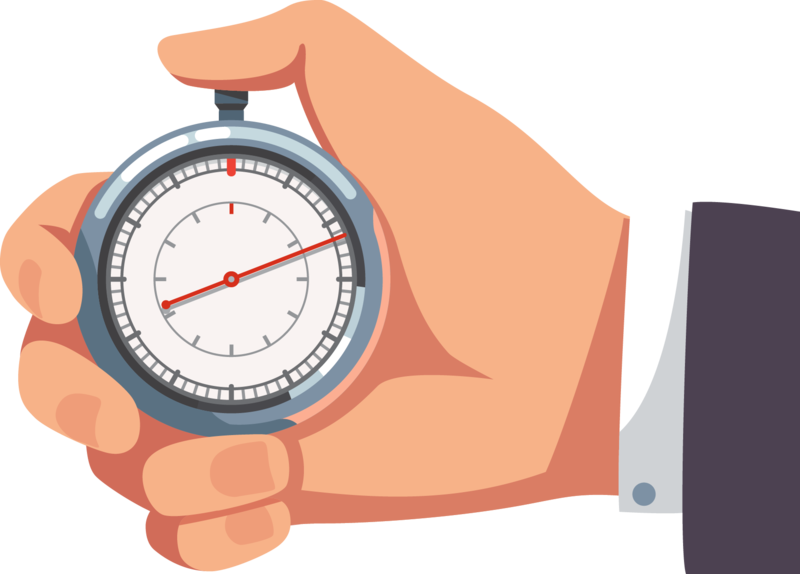 The minimum duration of the pulse or the change of status must be 50 ms and the minimum time between the successive pulse on the same input must be 50 ms. This represents a maximum sample frequency of 10 Hz. MIO 40 has a total of 4-relay type outputs, which are governed by the master that can activate or deactivate them as required by the application. The appliance boasts a write function; it is able to provide an activation or deactivation pulse at any output. The duration of the pulse is variable and is programmed on the equipment; the minimum value is 20 ms and the maximum 5.1 seconds (5100 ms = 255x20), 255 = FF in hexadecimal and 20 is the minimum value in milliseconds.